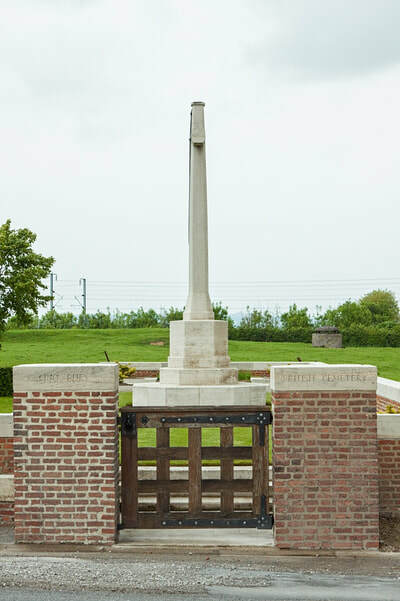 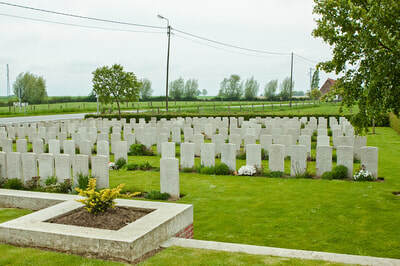 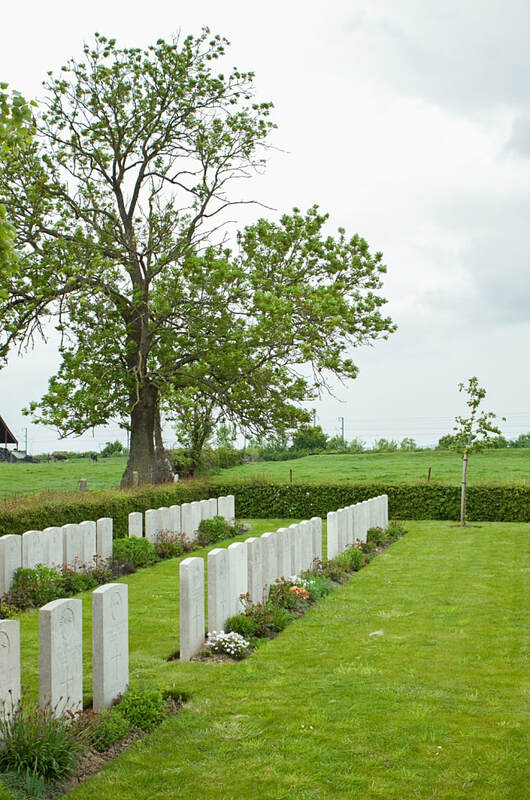 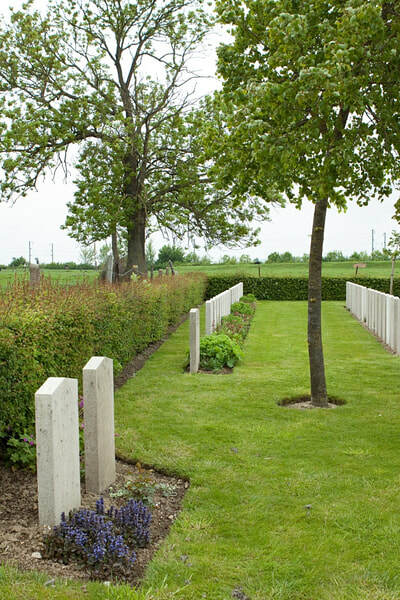 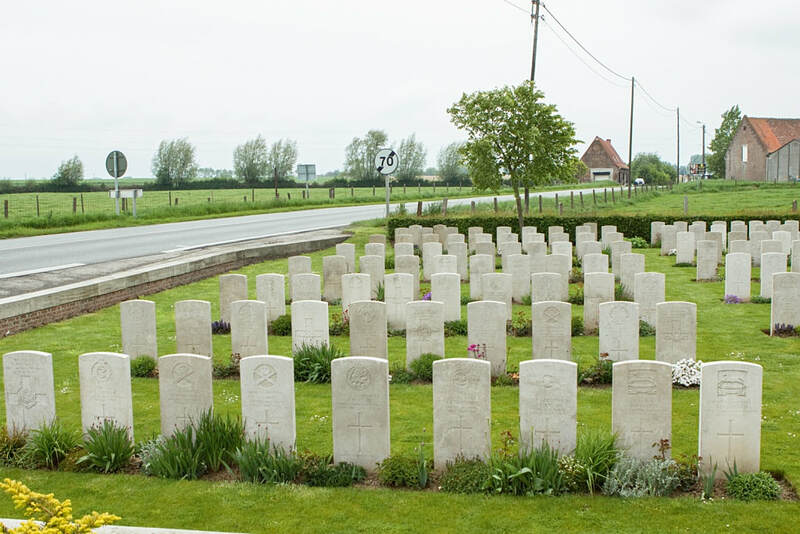 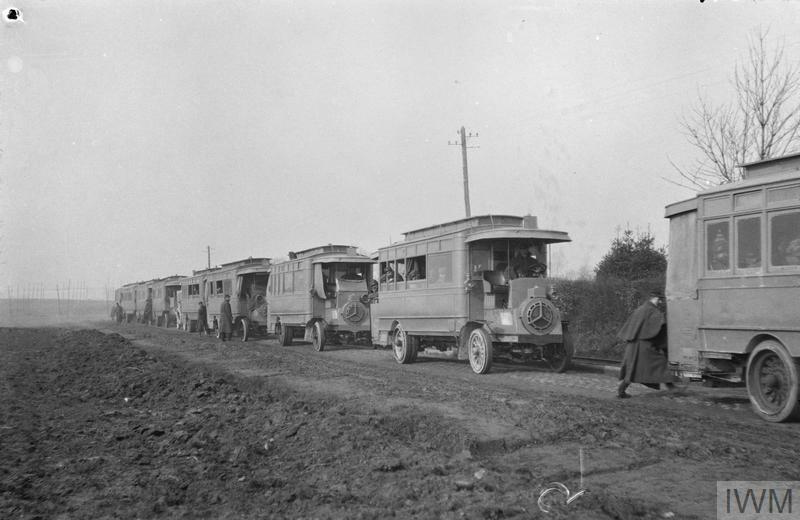 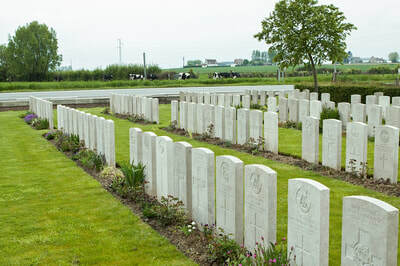 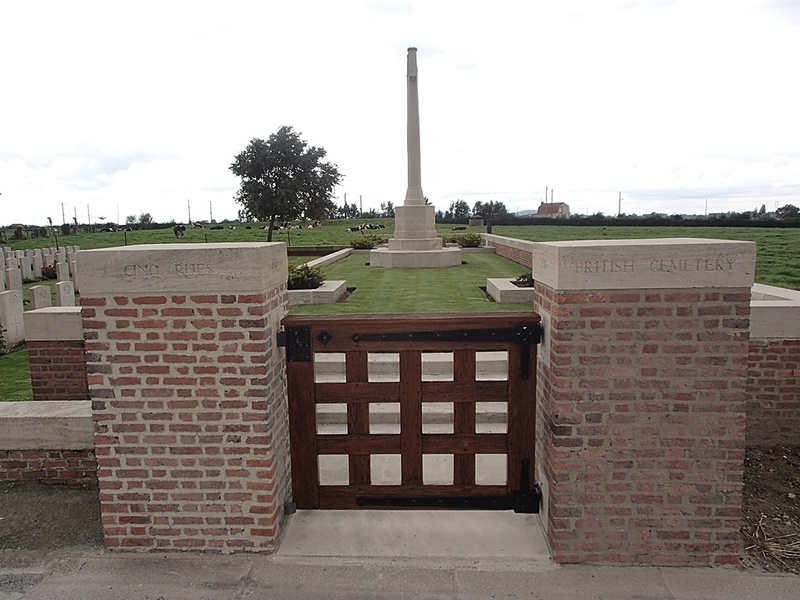 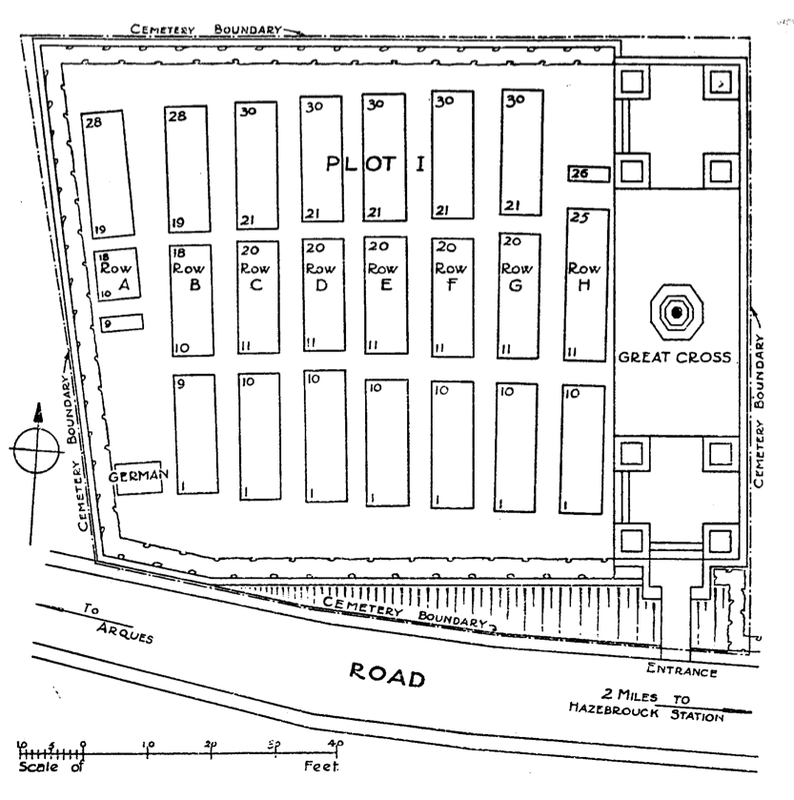 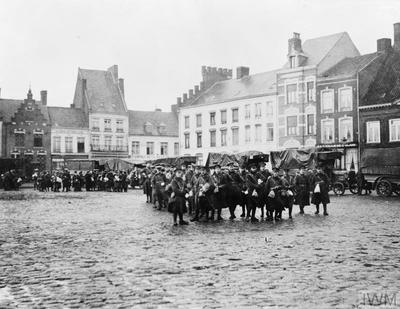 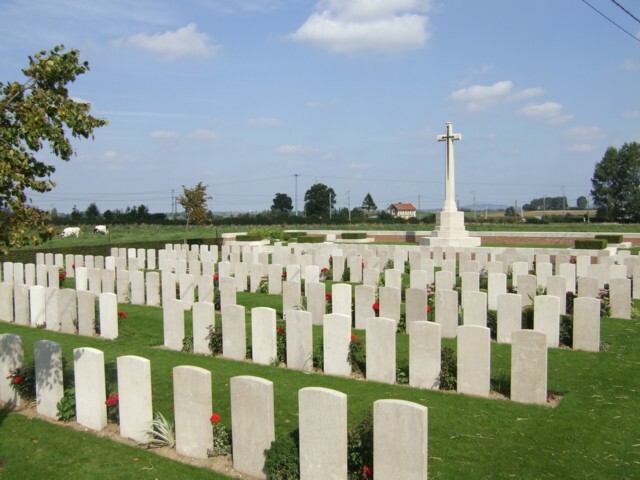 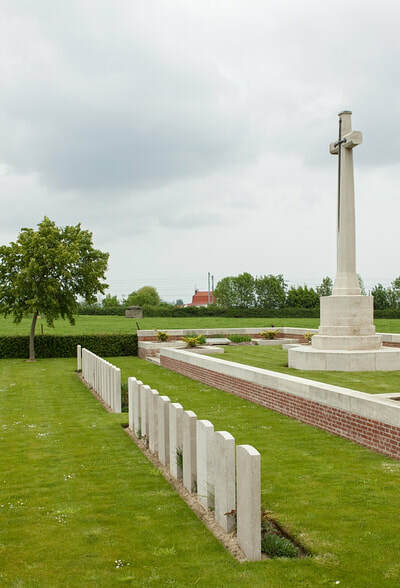 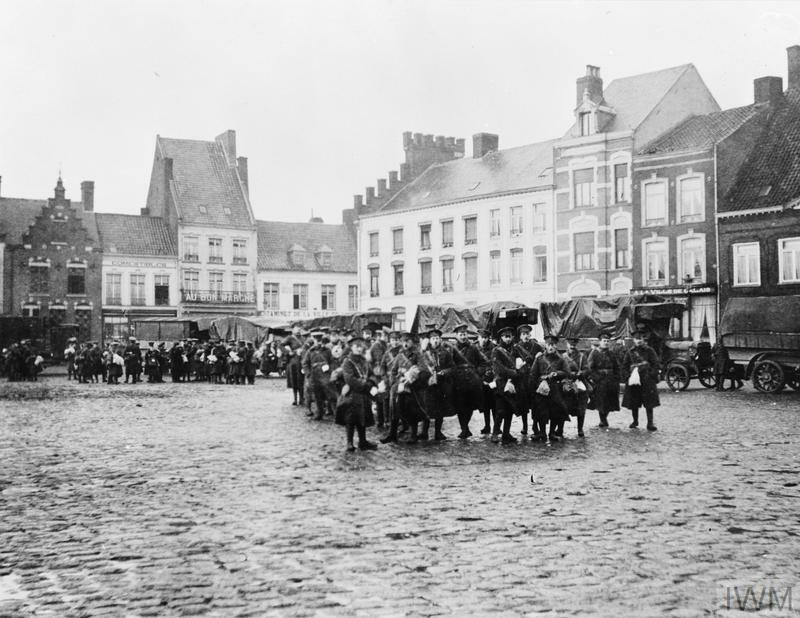 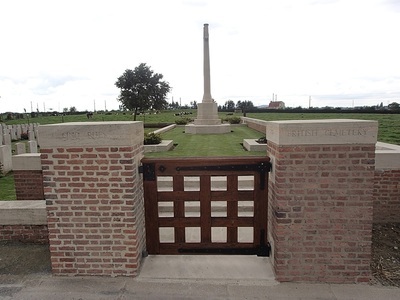 The cemetery was used chiefly by the field ambulances and fighting units of the 29th Division from April to August 1918 for the burial of Commonwealth casualties sustained during the German offensive. 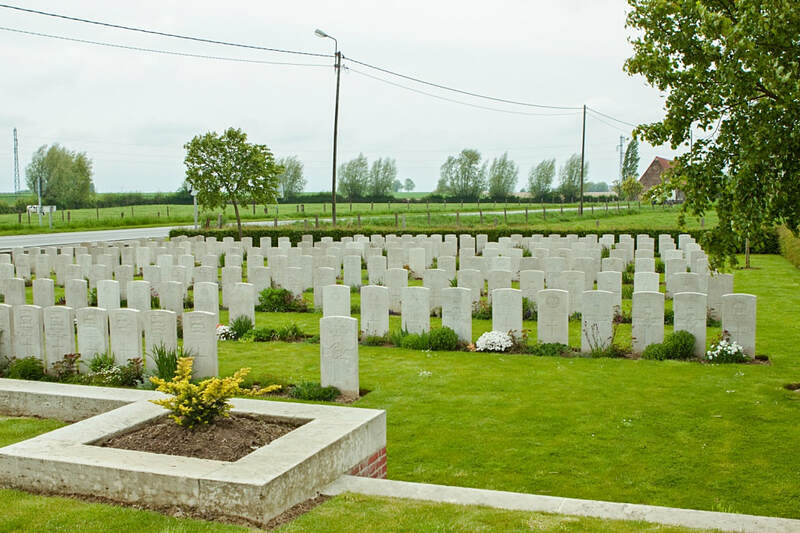 There are now 226 First World War burials in the cemetery. 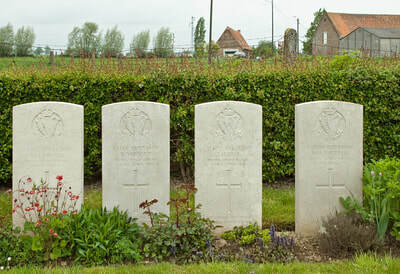 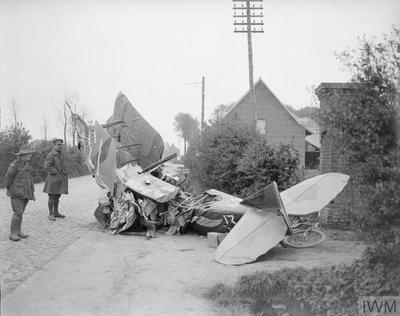 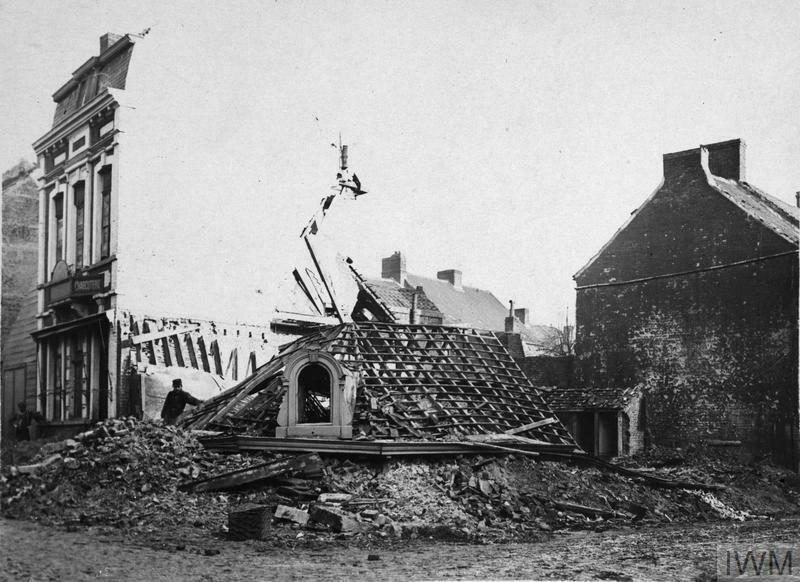 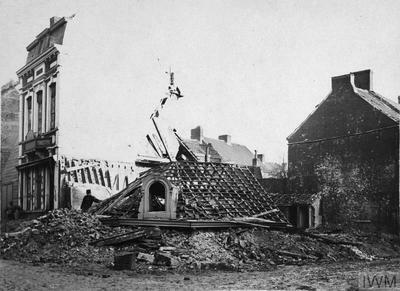 25th April 1918, aged 20. 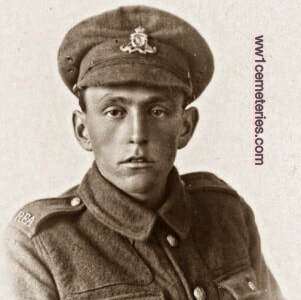 Son of Thomas and Mary Davies, of 219, Dawes Road, Fulham, London. 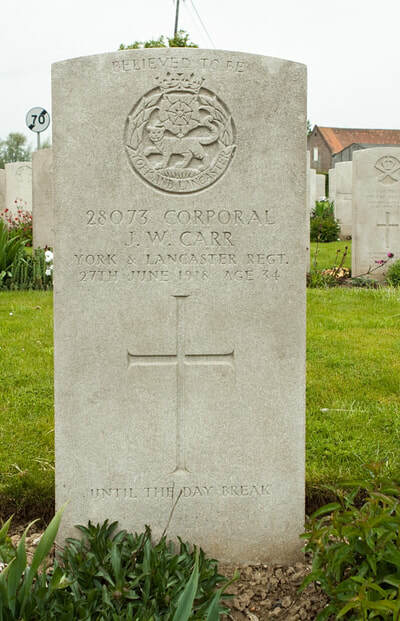 22nd may 1918, aged 26. 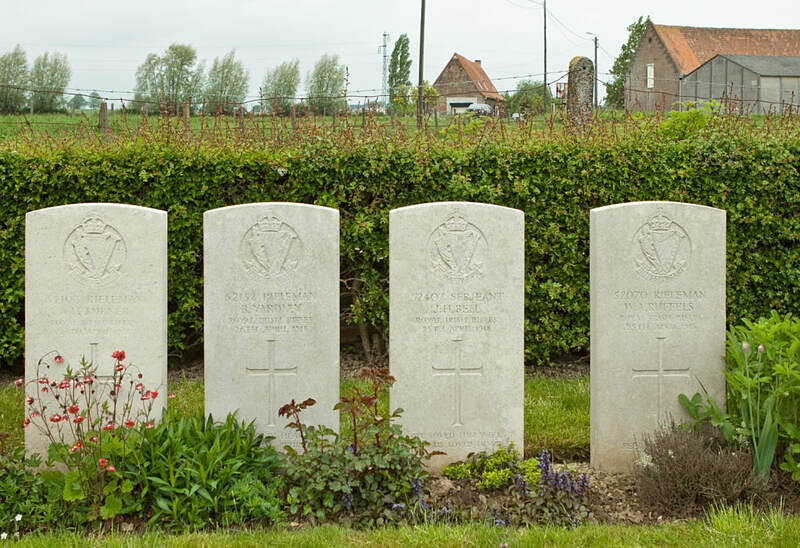 Son of James: Gainsford Dixon, J.P., and Alice Emma Dixon, of 12, Park Avenue, Chelmsford. 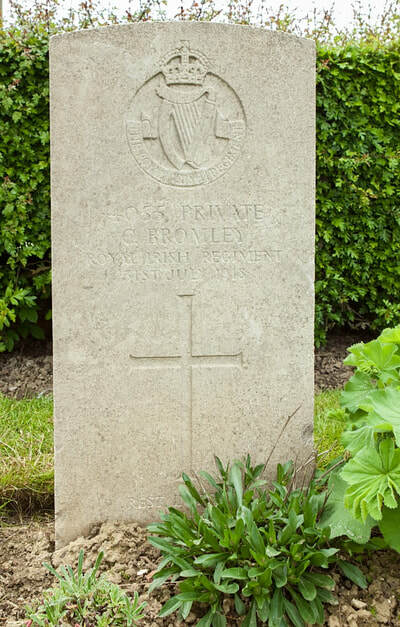 29th June 1918, aged 27. 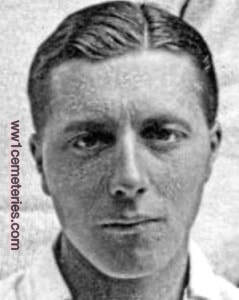 Son of John Harrison; husband of Clara Harrison, of Southdene, 23, Kensington Road, Ansdell, Lytham, Lancs. Originally enlisted in the South Wales Borderers, before transferring to the R. A. F. and being promoted to Second Lieutenant. 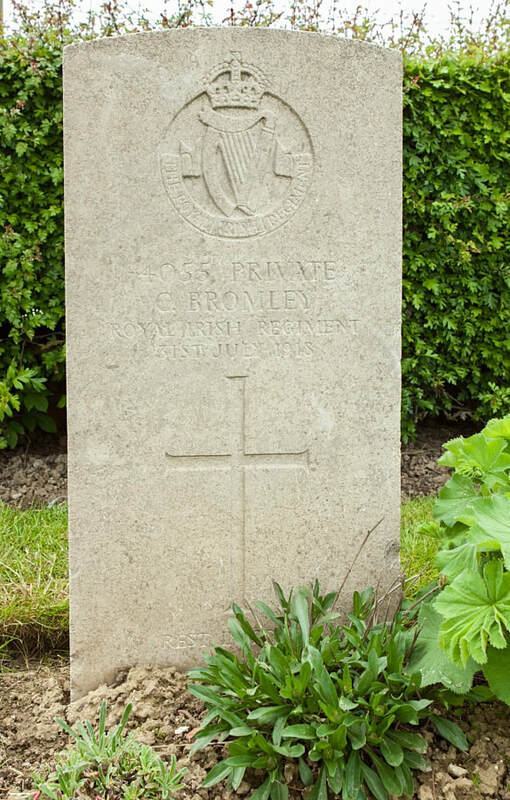 3rd June 1918, aged 19. 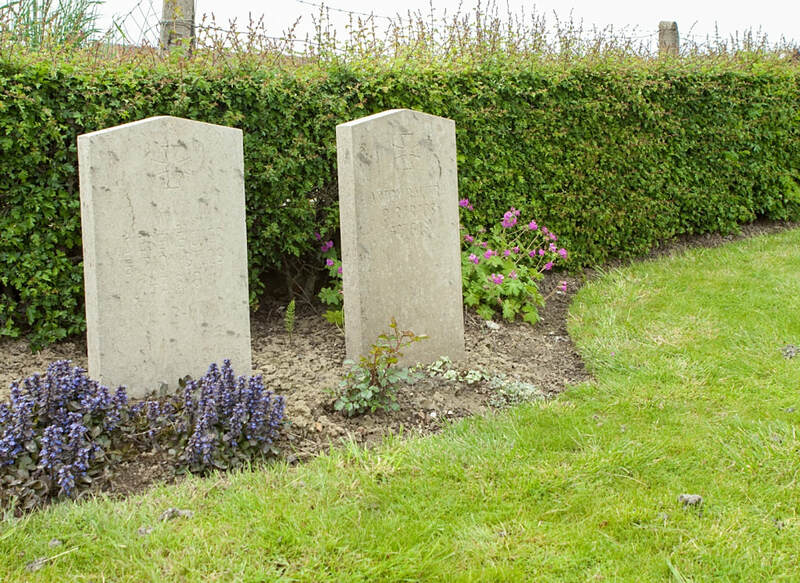 Son of Thomas and Phoebe Hannah Holland, of 6, Dryden Street, Padiham, nr. Burnley. 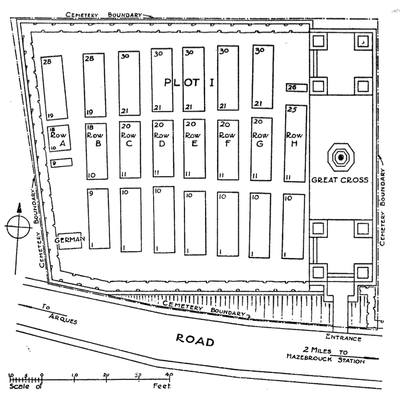 Worked as a clerk at Padiham Railway Station prior to enlisting. Son of Thomas and Catherine Parker; husband of Elizabeth Ellen Parker, of Burnley.